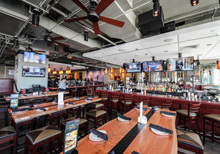 SHORECOM is an industry leader in Structured Cabling, Audio/Video and In-Building Wireless (DAS). Our design, installation and service are second to none! Give us a call and let's discuss your next project. SHORECOM support sets the bar for our industry. When you need confidence that your job will be done right, on time and on budget; Let SHORECOM handle it for you! 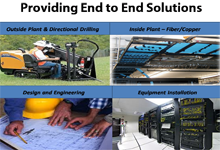 SHORECOM provides structured cabling solutions to commercial, industrial, government and military facilities throughout the Mid-Atlantic Region. SHORECOM's Audio Video Department creates customized solutions, incorporating the latest technology to meet your unique audio/visual needs.